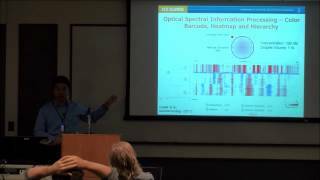 Dennis Discher, University of Pennsylvania GEM4 Summer School 2012. 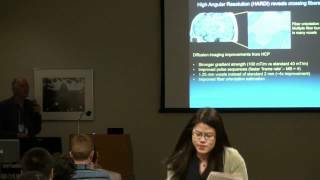 Neuroengineering IGERT Session 3 David Van Essen, WashU. 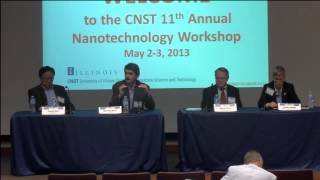 PLENARY SESSION II Chair: James Coleman, Electrical and Computer Engineering and MNTL CNST Nanotechnology Workshop 2013. 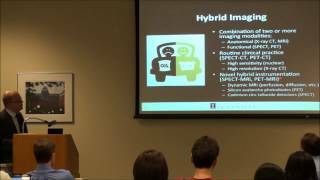 July 13, 2012 Todd McDevitt, Georgia Tech. 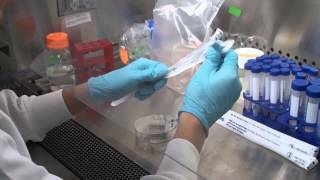 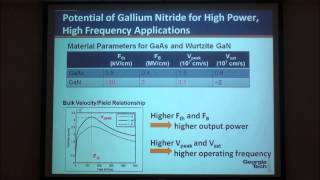 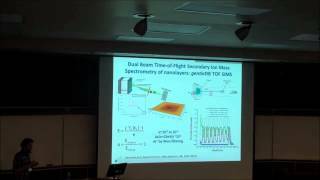 Improving the Sensitivity of Nanopatterned SERS Sensors by Promoting Surface Wetting William Goldshlag October 23, 2012. 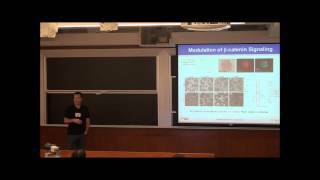 Leslie Houghton, MIT GEM4 Summer School 2012. 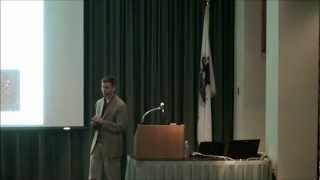 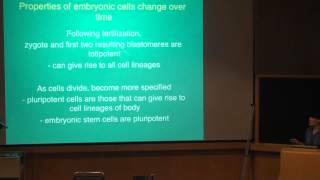 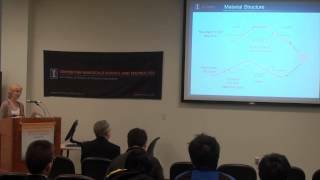 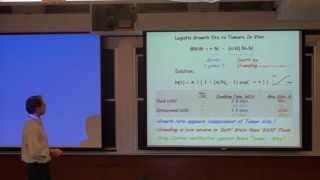 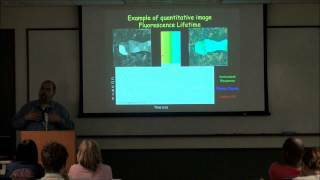 Optical and Computational Approaches to Multidimensional Live Cell Imaging Dr. Kevin Eliceri, U. of W. Madison. 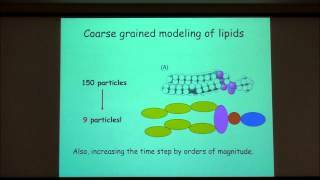 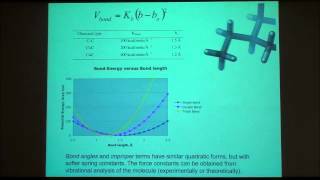 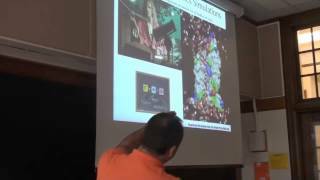 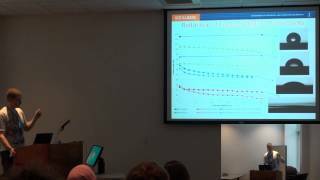 Coarse-grained and Multiscale Modeling of Biological Systems Emad Tajkhorshid. 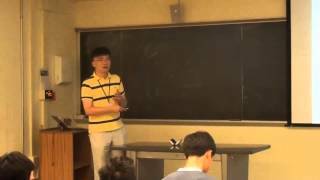 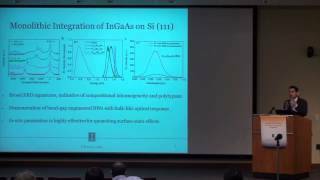 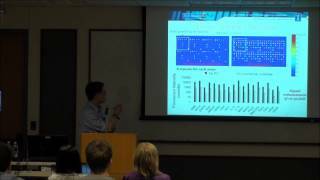 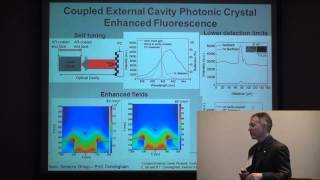 Photonic Crystal Enhanced Fluorescence Imaging Prof. Meng Lu, Iowa State University.